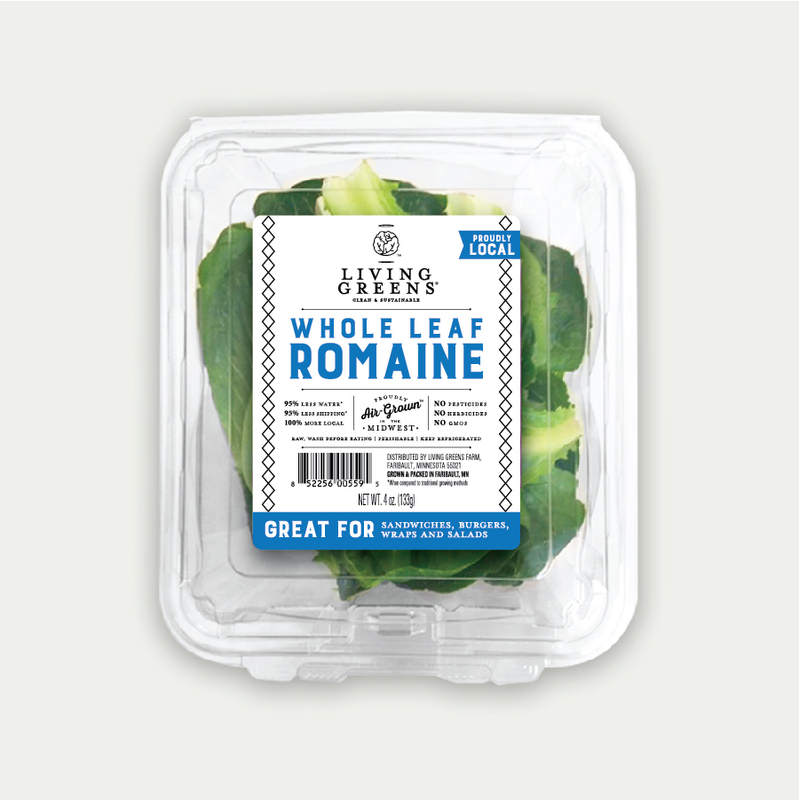 Air-Grown, clean and sustainable, Living Greens salads are pure deliciousness! Plus, they’re among the safest, HEALTHIEST ways to buy fresh greens. Our earth-smart, year-round, vertical indoor farming approach uses 95% less water, 95% less shipping and 99% less land—with no pesticides, herbicides or GMOs, ever. That’s not all! They’re on grocery store shelves up to TWO WEEKS FASTER than other brands so they’re fresher and higher in vitamins. What exactly does Air-Grown mean? 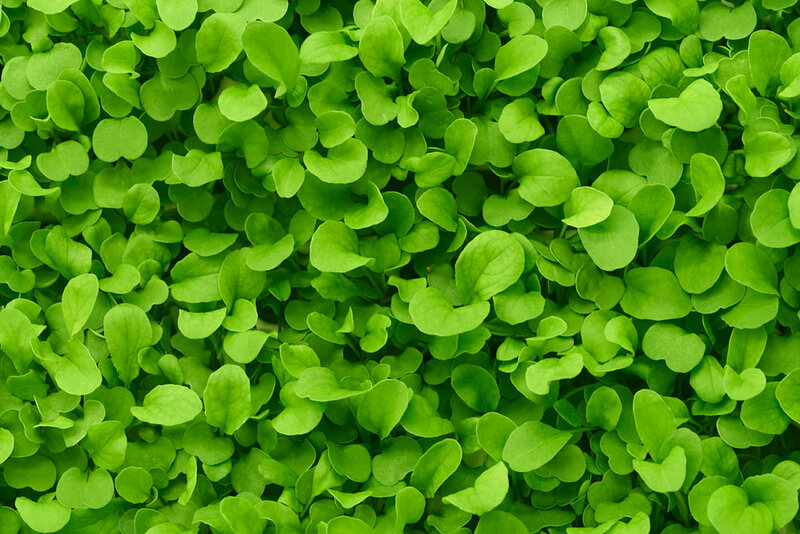 It’s called Aeroponics — a revolutionary, planet-friendly vertical indoor farming approach using no pesticides. The result? Great tasting salads with less yuck and more yum! Roots are spritzed with a nourishing mist—no soil and barely any water is used. 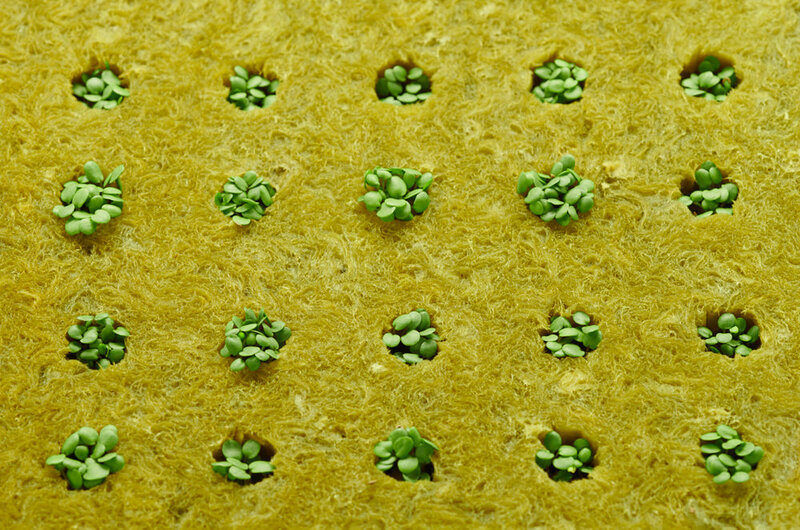 Seedlings grow in stacked trays on a vertical, space-saving frame. Customized, plant-perfect nutrients are added to water. The nutrients are misted onto the roots to feed and strengthen plants. 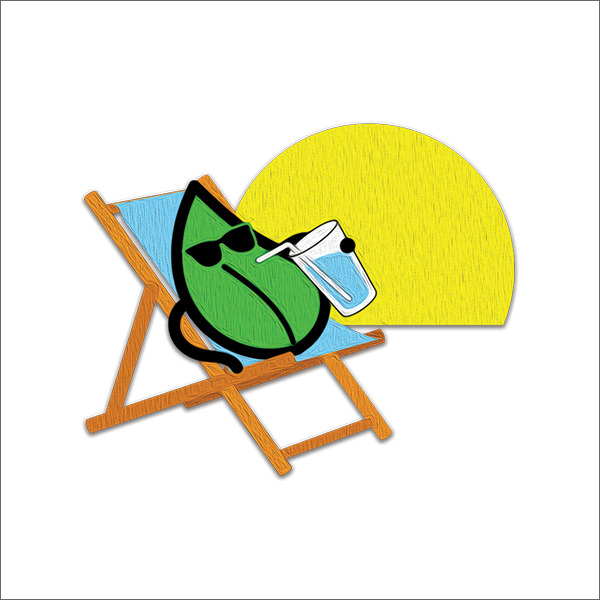 Ideal light, air, humidity and temperature allows plants to thrive. It’s like a spa for lettuce! 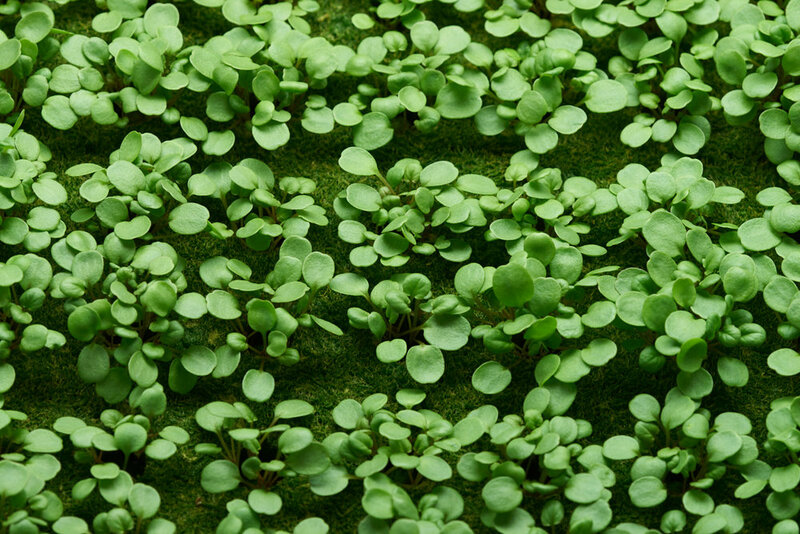 Air-Grown farming is new and might seem mystifying—or for some, miraculous! Take one bite and you’ll discover all you really need to know. The secret is all in the mist. We deliver a delicate spritz of mist to plant roots, just the right amount of light, a summer’s day worth of warmth and the perfect blend of nutrients. It’s that easy! And that complex! 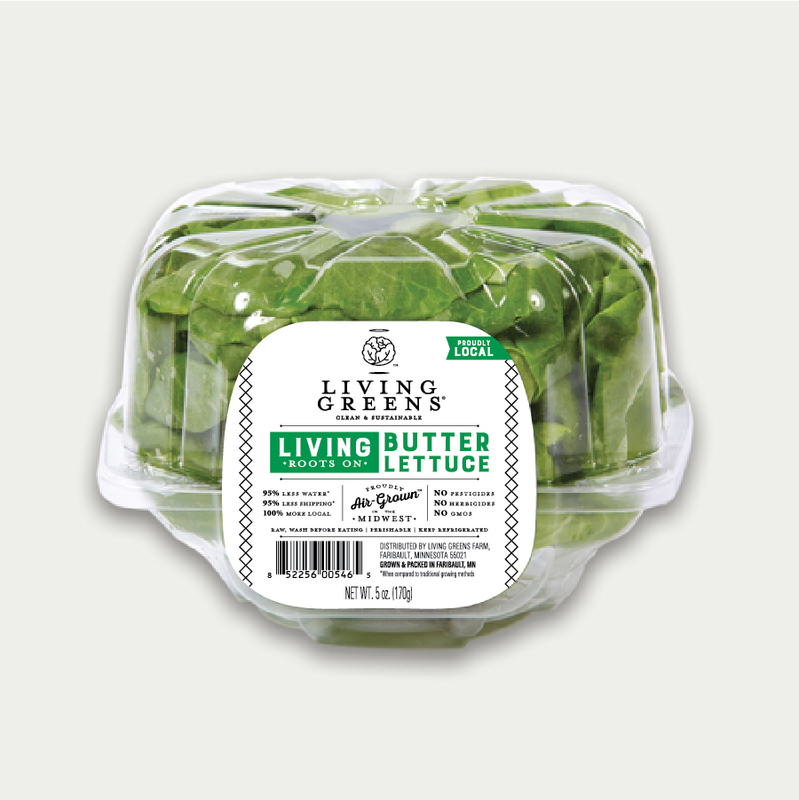 One taste and you’ll find that the decision to buy more Living Greens salads and herbs is the simplest choice you'll ever make.